Atlanta, GA: Rev. Joseph Palanivel Jeyapaul, a Roman Catholic priest who is wanted in Minnesota on charges of sexually assaulting a teenage parishioner there, might be extradited to the US on the recommendation of the Indian courts, reports Star Tribune. Jeyapaul is currently lodged in the Tihar Jail. He was arrested in Erode, Tamil Nadu in 2012 after Interpol issued an alert and has been in prison since. It’s now up to the federal government to decide whether the Rev. Joseph Palanivel Jeyapaul should be sent to the U.S. to stand trial, said Naveen Kumar Matta, a public prosecutor for India’s Ministry of External Affairs. The United States had requested in 2011 that Jeyapaul be extradited. Jeyapaul, a 59-year-old Indian citizen, has been accused of repeatedly sexually assaulting a 14-year-old girl when he was working at the Blessed Sacrament Church in Greenbush, near the Canadian border. The girl, according to records, is undergoing treatment for post-traumatic stress disorder. The other victim of the priest was 16-years-old. The US court had begun prosecution process after the first victim, Megan Peterson, now 20, complained that Jeyapaul raped her several times after she went to speak to him about becoming a nun. The priest vehemently denied the allegations, made after he returned to Tamil Nadu to attend to his ailing mother. 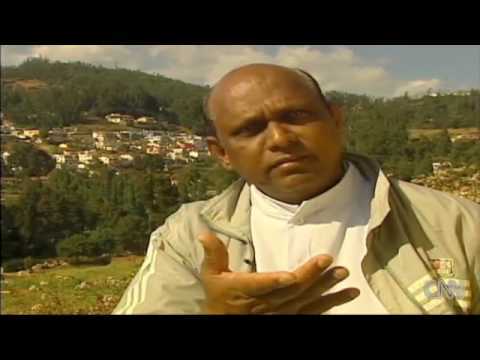 On his return, Jeyapaul was appointed as the director of community education at Ooty diocese, but was placed under suspension in 2010 when the charges surfaced, according to media reports. Vatican officials recommended Jeyapaul’s removal from the priesthood, but the local Indian bishop instead sentenced him to a year in a monastery through a canonical trial.